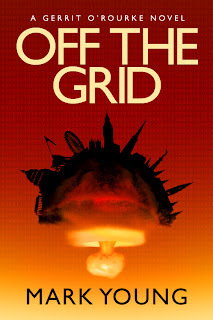 Today, we're continuing with Mark Young's posts that reflects how a personal experience provided fodder for the opening scene of his latest novel, Off the Grid. A great read for a great price! They seemed to vanish as we neared where I last saw them. We followed the trail they made for quite a ways without any further sightings. Finally, orders came through to break off and head toward our main camp. Just as we veered off, enemy soldiers opened up. Our machine gunner was the first man hit. My adrenaline kicked in. As I reached for another magazine of ammunition, I realized that I had been hit. Someone yelled “medic” as the jungle around us seemed riddled with enemy fire. I saw a lone corpsman crawling through the brush, working his way toward our position amidst heavy enemy fire. With little regard for his own safety, I watched this man move forward and began to treat each of us who had been hit. He worked with speed and compassion in what seemed like an impossible situation. Nightfall soon descended and we pulled back a short distance. We could hear movement all around us that night as we waited for morning light. Air support could not reach us until daybreak, and for the moment we were cut off from the rest of our troops. The machine gunner lay mortally wounded, but it took most of the night for him to die. That corpsman stayed with the dying Marine, trying to comfort the injured man at great risk to himself. The dying man occasionally screamed out in pain, and the noise threatened to give our position away. The enemy might have easily lobbed a grenade or fired a shot in our direction, using the howls of pain to locate our position. That brave medic, however, stayed by the dying man’s side until the very end risking his own life. That corpsman was my idea of a hero. As I came back into the present and began to write, I tried to remember those moments and make the memory of that corpsman, and others I met on the battle field, a part of what my main character would become—a hero. In this world, we need to witness the courage and bravery lived out in the lives of those around us. We need to find those heroes among us. We saw it in the lives of others when the events of 9/11 changed us forever. Today, there are heroes living among us, normal everyday folk whose bravery might never be known—a nurse comforting the injured, a doctor easing the pain of others. And a corpsman braving a foreign battle field to provide aid and comfort. Our world needs to see that there are more heroes. That is why readers will always find a hero somewhere in my novels. These main characters will not always be perfect—but they always come through in the end regardless of the cost. 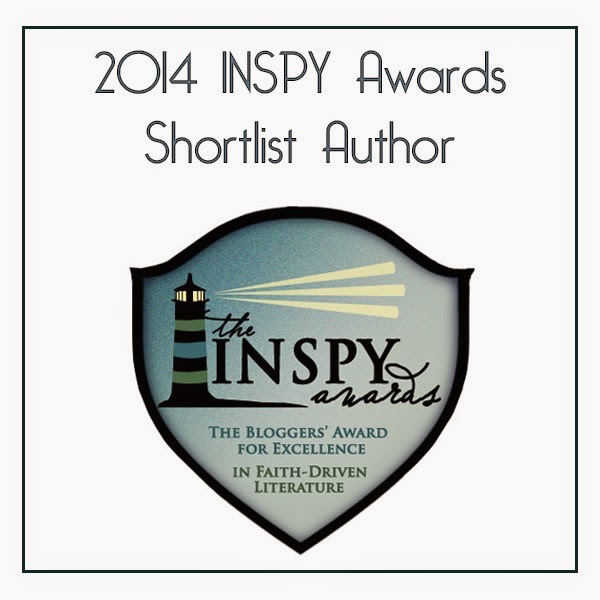 Mark Young is an American novelist. 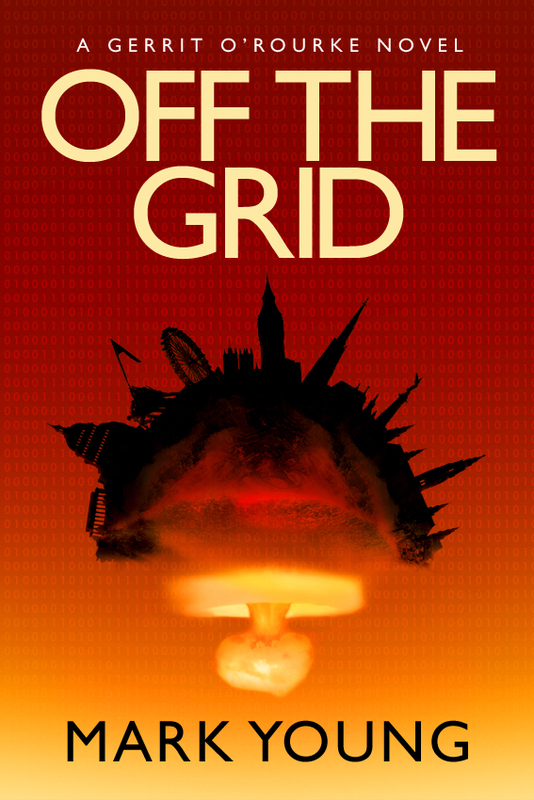 His second novel, Off the Grid, is his first international thriller. Mark was a police officer with the Santa Rosa Police Department in California for twenty-six years; an award-winning journalist; and a Vietnam combat veteran. He served with several law enforcement task force operations, including the presidential Organized Crime and Drug Enforcement Task Force targeting major drug traffickers, and the federal Organized Crime Task Force charged with identifying and prosecuting prison gang leaders. He lives in the Pacific Northwest with his family. 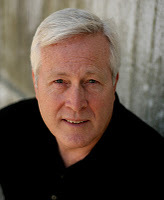 Visit Mark’s blogs for further information at Mark Young: Arresting Fiction… or at his mystery blog site Hook’em & Book’em.